Details about how the Snappr platform protects customers and photographers. For details of Snappr insurance for the United States, see here. Snappr allows both our customers and our photographers to sleep easy, knowing that photoshoots are covered by our extensive national insurance coverage. Snappr covers the full cost of this insurance for our users. Note that all insurance on this page applies to bookings in Australia and not any other country. $5 million public liability cover for bookings conducted through Snappr. You pay no extra fees to be covered by our insurance. Snappr's policies are provided by CGU, one of Australia's largest and most reputable insurance brands. CGU has operated in Australia for 160 years. Content provided by Modern Risk Solutions Pty Ltd who is Corporate Authorised Representative of PSC Connect Pty Ltd (Australian Financial Services Licence AFSL 344648). Important Notice: Please note this is a summary of Snappr's insurance policies only. Nothing contained herein is general or personal advice. Furthermore, it is declared and agreed that nothing contained in this summary should be understood to be an express or implied condition, term or exclusion which forms part of the Insurer Policy terms and conditions or be relied upon in the event of a Claim. 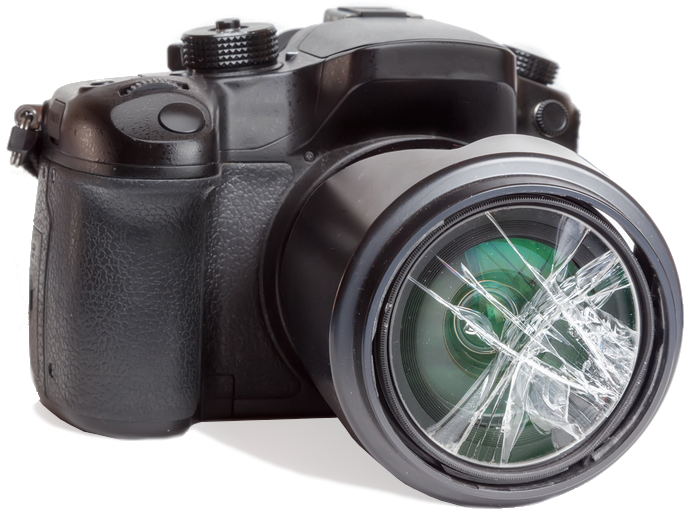 Please contact Snappr for access to the Insurance Policy Schedules and/or Policy Wordings for information as to the specific coverage, terms, conditions and exclusions afforded by the Insurer in the event of an incident, occurrence or Claim. Please also note that each claim is subject to an Excess payable by the photographer. Insurance only applies to bookings in Australia. Subject to the policy terms and conditions always (including payment of an excess), Liability Insurance is secured and extended to cover all independent contractor photographers providing services via the Snappr platform against legal liability from any demands for compensation arising from any actual or alleged personal injury and/or property damage to any third parties. The following services are covered: Photography services and/or any photo design, photo editing or other services incidental thereto ONLY when provided via the Snappr.co web platform. Important Notice: Policy Documentation including Schedules and Wordings are available from Snappr on request.